There are several things that I have been coming across lately that have a TON of different uses. One of these items is Apple Cider Vinegar. Other than just being used for cooking, there are so many different healthy uses for something that you may already have in your cupboard! Now before I start sharing, I will say that of course I am not a doctor or a scientist. I haven’t personally tested all of these things and I am making no claims or telling you to use anything. I am simply sharing what I have come across. If you have any questions or worries, don’t ask me! Consult your doctor. This is also not an exhaustive list. I’m sure there are many other uses. With that said, here are some of the uses I have come across for apple cider vinegar. Apparently, apple cider vinegar can have a beneficial effect on blood sugar levels and can improve insulin sensitivity. Some studies also say that vinegar can also help you feel more full and therefore cause you to eat less. 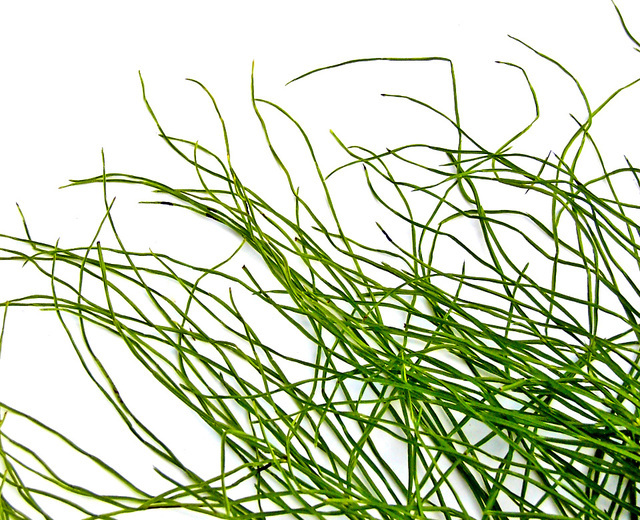 It can help break up mucus and also has antibacterial properties, to help with sinus infections. Gargle a mixture of ⅓ cup of apple cider vinegar mixed with warm water to help heal that throat! 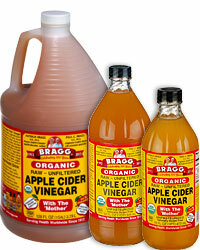 Take one tablespoon of raw unfiltered apple cider vinegar daily, in a large glass of water. Apply directly to anything from bug bites to sunburn, or soak in a bath with one cup of vinegar. Soak a cotton ball in vinegar and leave it on the wart, cover, overnight. A detox to cleanse kidneys. 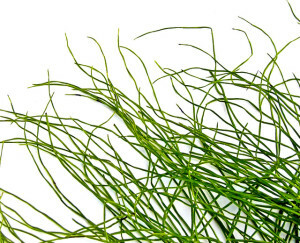 Relief from allergies and asthma symptoms. 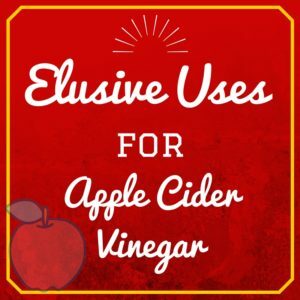 If you search the internet, you will most likely find several different recipes to use apple cider vinegar, or just plain vinegar as an herbicide. 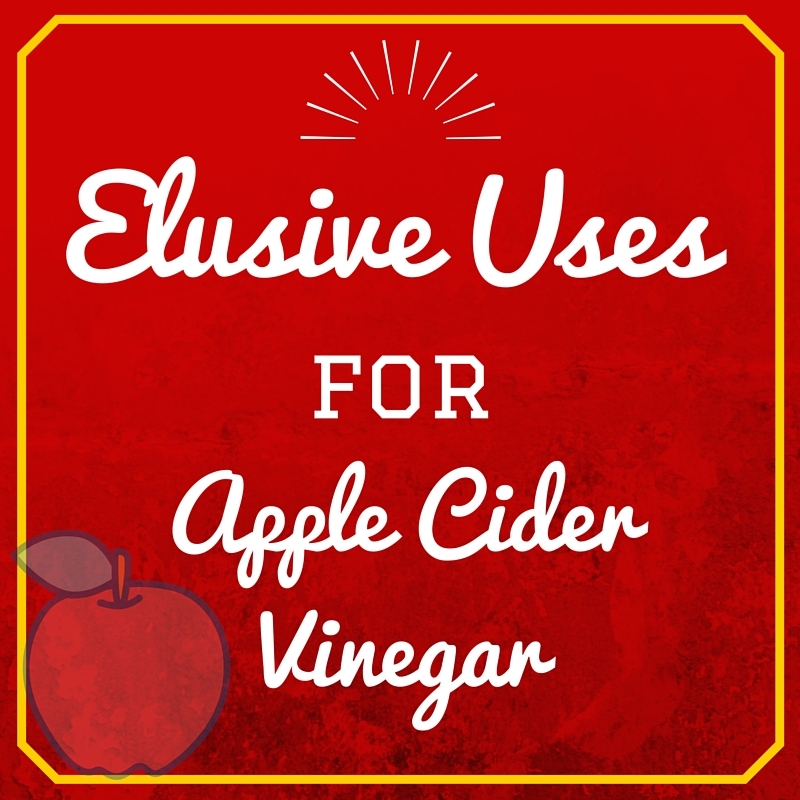 Simply fill a bowl in your home with apple cider vinegar. Use as a window cleaner. Repel fleas from your pets. Also must be diluted with water. Make a fruit fly trap. A thin layer in a cup with a drop of dish soap should draw the flies in. Many say that apple cider vinegar can be used to help remove product build-up in hair. Once weekly can use a rinse of ⅓ cup of vinegar and 4 cups of water. I don’t have an exact recipe for you here, but apparently you have mix up a facial toner and cleanser. I’ve seen many and don’t know which is best, so find what works for you. Though of course apple cider vinegar is acidic, and you need to be careful not to damage your tooth enamel, apparently gargling with some in a diluted form can help eliminate bad breath and whiten teeth. Wipe down your feet with apple cider vinegar to eliminate smells and odor-causing bacteria. Can be used as a natural deodorant.